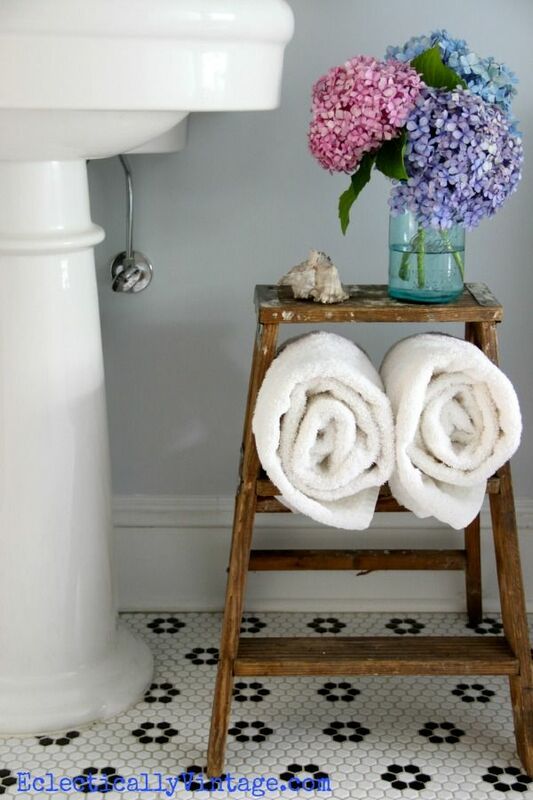 Kelly adds a tiny step ladder to her bathroom to hold extra towels, as well as offering little extra junk charm. Perfection! 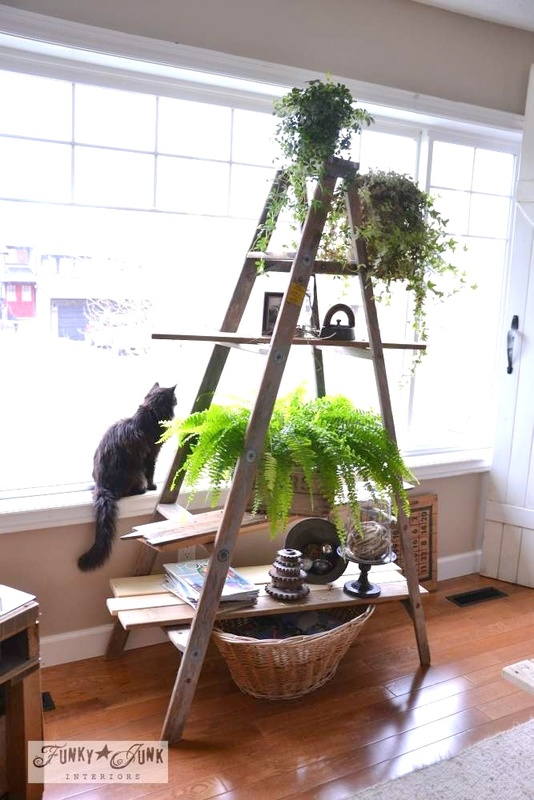 Every plant desires plenty of sunlight, which is exactly what a ladder plant stand offers in front of a big wide open window. A great focal point without obstructing light! Kitty likes it too. 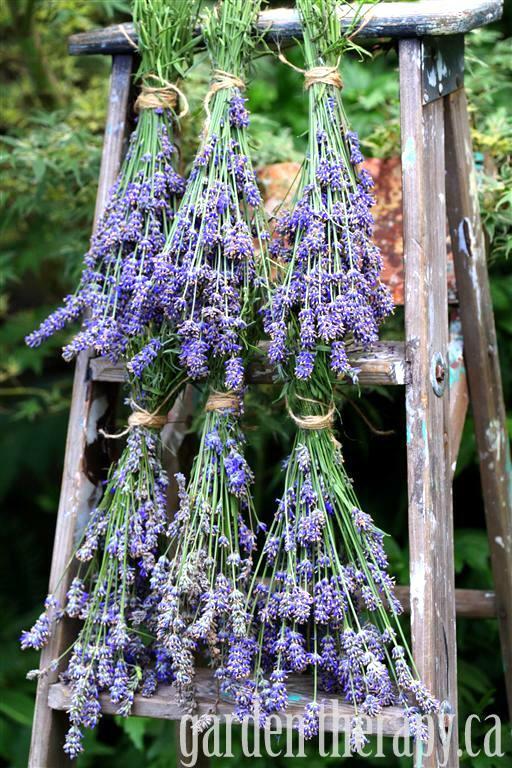 Stephanie may use her ladder to dry lavender, but I wouldn’t hesitate to bring this entire beauty as is into a corner of a room indoors. So pretty AND useful! Stunning photos in this post. 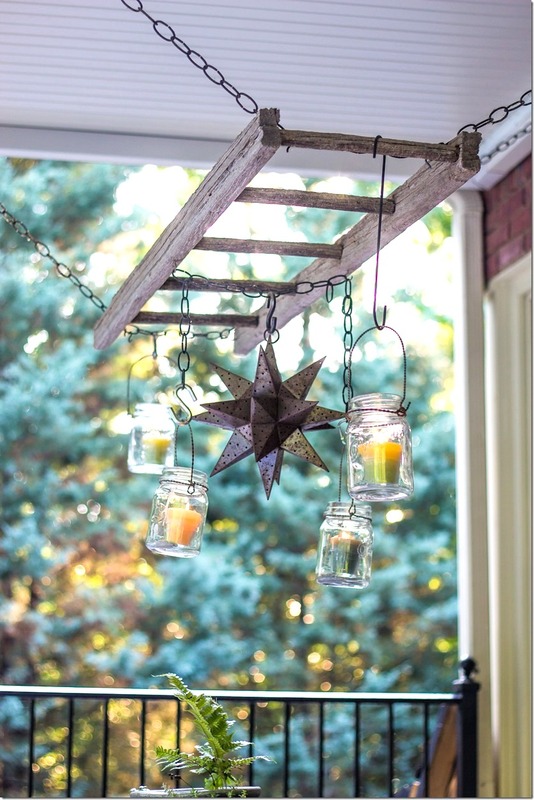 I can’t think of anything more charming than to sit on a patio and gaze at this candlelit ladder chandelier! Beth, I may have to copy this come summer. 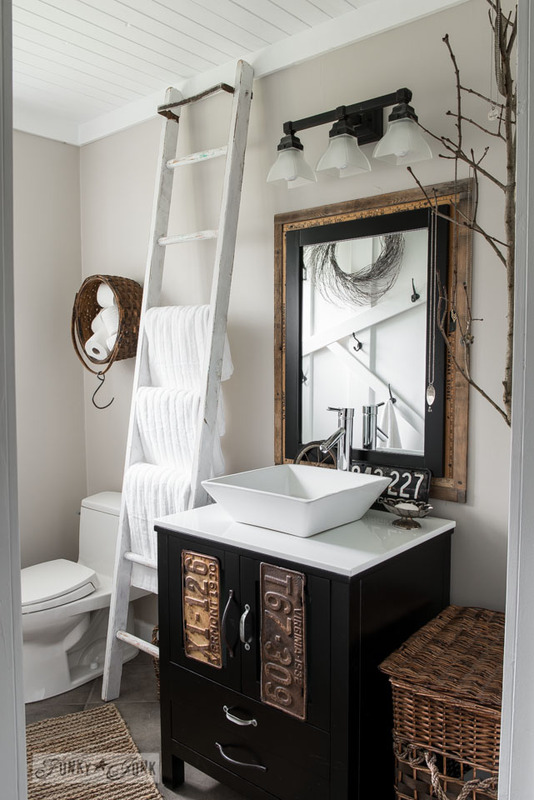 A crisp white ladder works hard at adding rustic charm and productivity to my own salvaged farmhouse styled bathroom. 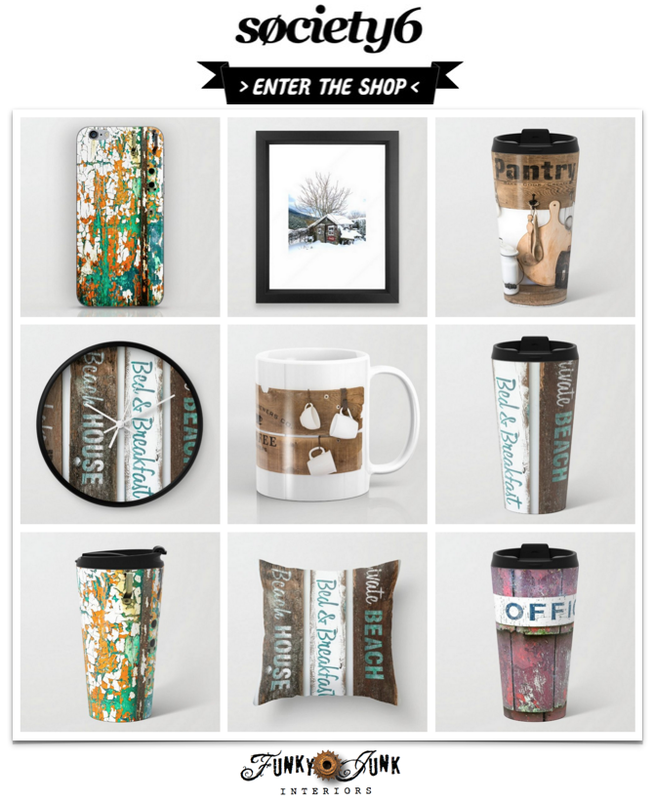 Take the full tour by clicking the link above! Want more ideas? 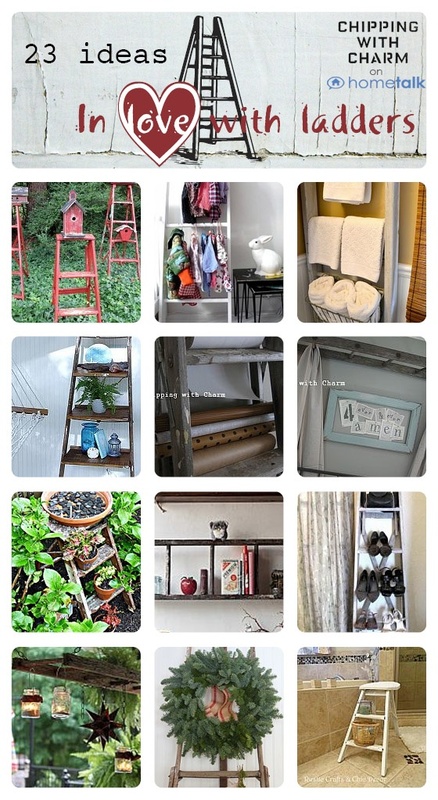 Here’s a super cool collection of ladder projects curated by Chipping With Charm! 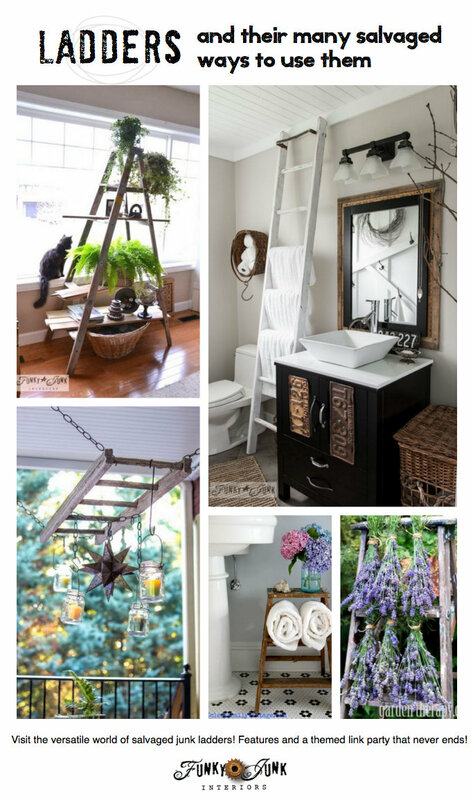 What have you done with an old ladder lately? 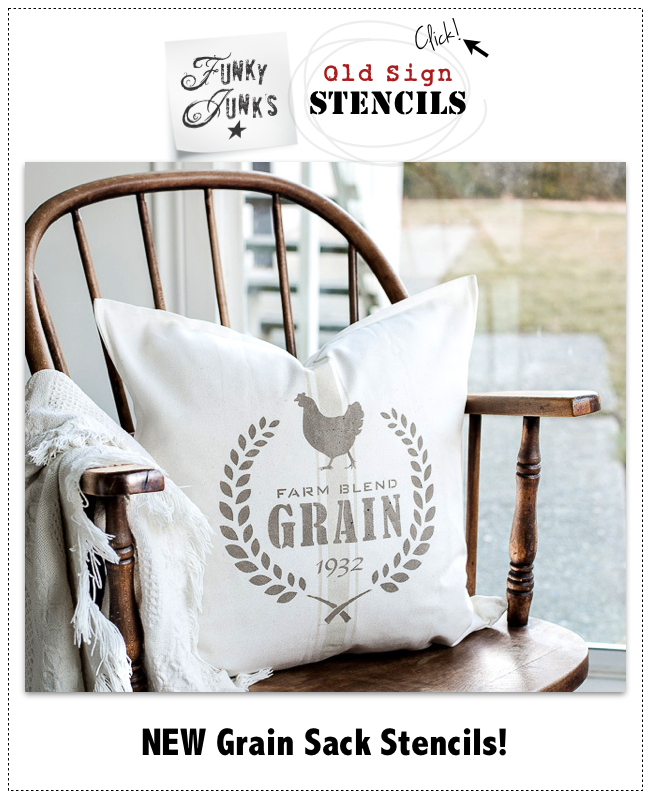 Link them up in this weekend’s themed linkup below! I am loving all the ladders! Thank you for hosting. This is one full weekend of browsing. Hi Donna, hope you write lots more about using your new camera along with suggestions on how better to set up/take photos. Thanks for hosting. Thanks for the suggestion Joy! I haven’t written about photography in a LONG time. I’ll take note of that and see what I can do! Hi Donna, Just wanted you to know that, in my little personal blog, I have a feature called “Shout-Out Sunday” where I feature a blog that I have found especially wonderful – and today, 23 Feb. 2014, your blog is my featured one! Mainly, it’s the story “about you” that I found so fascinating and that is the linked page. 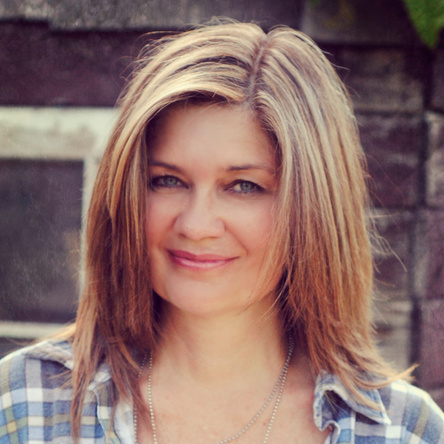 But your entire blog is so wonderful and informative that I just can’t say enough good things about it and YOU! 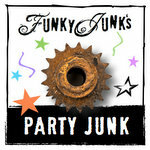 Here is the entry with your blog featured in my Shout-Out Sunday.